A Slice of Smith Life: 7 Quick Takes: 7 Reasons I Love the Saints and Saints Go Social! 7 Quick Takes: 7 Reasons I Love the Saints and Saints Go Social! 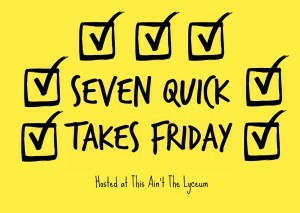 It's another Friday, which means it's another opportunity to link up to 7 Quick Takes hosted by Kelly at This Ain't The Lyceum! 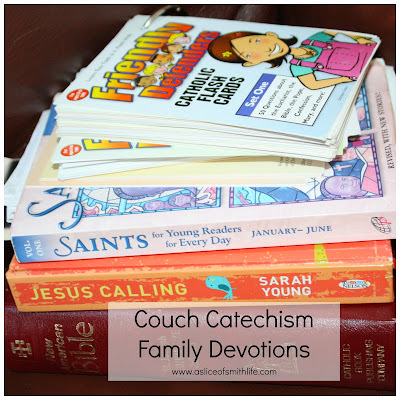 For this week's 7 Quick Takes, I thought I'd briefly tell you why I love learning about the Saints' lives. I was born and raised in a Catholic home and went to Catholic school in grades 1st through 6th grade, but I don't have many vivid memories of learning about the lives of the Saints. I knew about St. Mary, the Mother of God, of course, and I did a school report on St. Francis of Assisi in 6th grade (that I still have) and I picked my Confirmation Saint in high school, St. Anne, (only because that's my middle name), but I don't remember learning too much about the many other Saints that the Catholic Church has canonized. 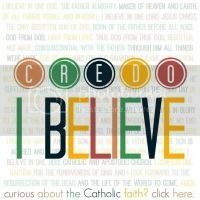 I'm not criticizing the Catholic school I attended or how my parents raised my siblings and me, it's just what I experienced growing up. Part of the our morning routine with my children is to have our Couch Catechism time and one of the books we read from daily is Saints for Young Readers for Every Day Volume I (January - June) and Volume II (July -December). They are the best books about Saints that we use literally everyday! 1. The Saints (men, women, and children) are perfect and pious role models and I pray that our family, especially my children, will look up to them as they grow in their faith. 2. Their lives are inspirational and many of their life stories have more twists and turns than any novel out on the market. 3. The communion of Saints up in Heaven are praying for us as they are more alive in Christ than our mortal bodies here on earth. I like getting to know these special Saints as they pray for me, just as I can ask a friend to pray for me. 5. The Saints' lives are filled with miracles while they were living on earth and now while they are living with Christ. 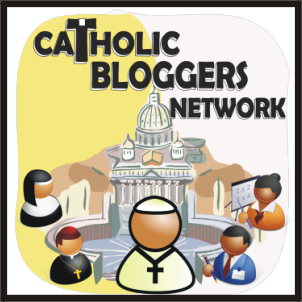 Saint miracle stories, such as this one at Bonnie's blog at A Knotted Life about Venerable Archbishop Fulton J. Sheen, are just awesome and challenge my faith, but also make my faith stronger. 6. Knowing that so many Saints suffered with grace and for the love of Christ gives me strength and courage in my trials and crosses in life. 7. The Saints want to help us in our time of weakness here on earth and I need all the help I can get. "Do not weep, for I shall be more useful to you after my death" (St. Dominic). 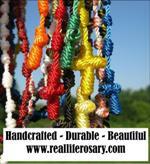 "I want to spend my heaven in doing good on earth" (St. Therese of Lisieux). 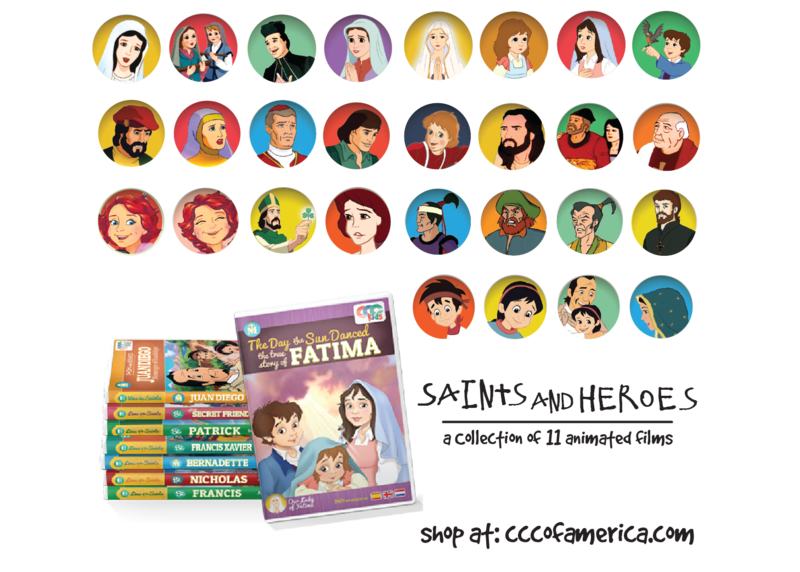 Whether you know a lot about the Saints' lives or if you want to learn more about these holy men, women, and children, I am so excited to announce a tool that brings a whole new way of learning about the Saints! This new project is fresh off the ground and the team members are still working hard to bring visitors this one place where Saints' resources and materials can be accessed and searched in a great, fun way! 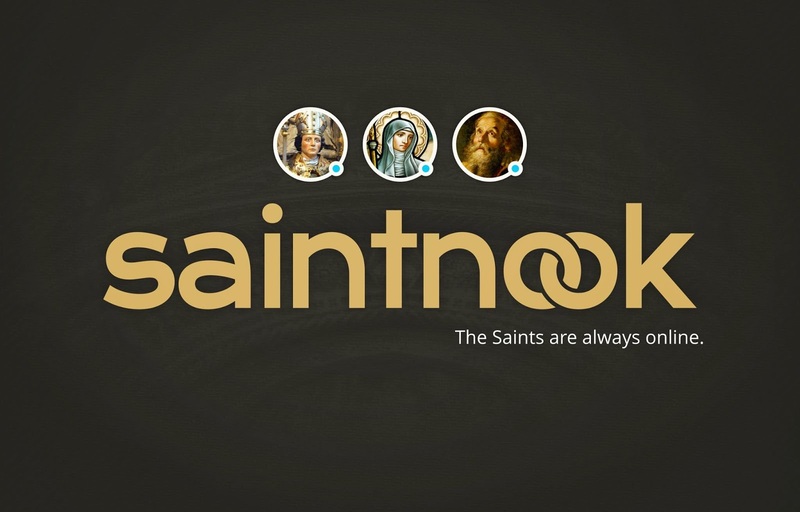 Think of SaintNook as a Social Network for Saints where "The Saints are Always Online." For the first time anywhere, the Saints are presented in all their holy, connected glory! At SaintNook, you can browse profiles, explore biographies, see whom they were friends with and whom they might have known from their century. Read more about SaintNook HERE. Dominic de Souza, is the founder and chief designer of SaintNook. His creativity is inspiring and as soon as I heard his SaintNook idea, I knew I wanted to be a part of a new way of teaching others (and myself) about the Saints' lives. Thanks to Dominic's hard work, creativity, tech knowledge, and patience with our team, SaintNook has been launched and is ready for visitors! SaintNook has a vision to bring together everything possible under one roof, and we’ve started with standardizing Saints' information, creating beautiful, in-depth Pinterest boards and funspirational playlists. Go check out SaintNook now and tell us what you think! 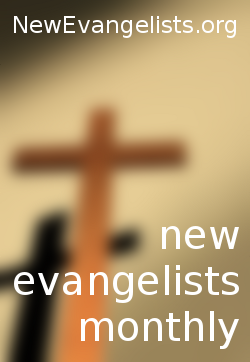 We would love your feedback to make this one stop social network for Saints as faith-filled, user-friendly and fun for all! If you have any questions, comment below or contact us at SaintNook! We have loaded some special February Saints and next up the Saints with March feast days will be getting social so stay tuned! For more Quick Takes visit the link-up at This Ain't The Lyceum. Great job Tracy and Saint Nook looks awesome. I didn't realize it would offer videos, too. The kids and I are going to have to delve into all that St. Valentine info this month. 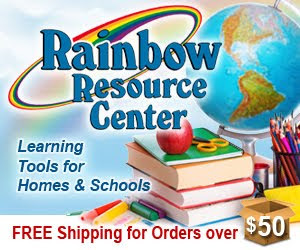 What a great post!I just clicked over to the Sn site and I'm REALLY liking it a lot! What a cool concept! The St Val dramatization is wonderful! I'll def bookmark the site and visit very often! Thanks for sharing and congrats on being a part of the Sn team! Winners Announced for the 2015 Sheenazing Awards! Rockin' in the New Year with Rocky Road Fudge! 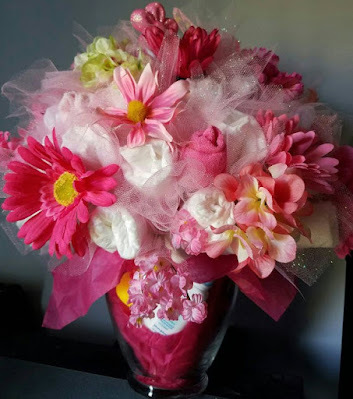 7 Quick Takes: Jolly Jar and 7 Reasons I'm Jolly!